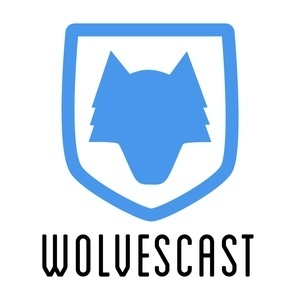 110 episodes of Wolvescast since the first episode, which aired on November 13th, 2015. With only three weeks remaining in the season, the Timberwolves are shelving a number of injured players. insert tank.gif here We discuss the injury-plagued seasons of Covington, Teague and Rose. Also potential Wolves draftees to watch in the NCAA tournament, “The Mayor” becomes a cornhusker, predicting the future, pace of play, Prince night halftime shows, a game and more.